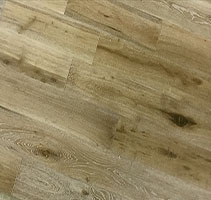 The rustic style of Northern Oak – Del Mar can add a unique touch to any home decor. 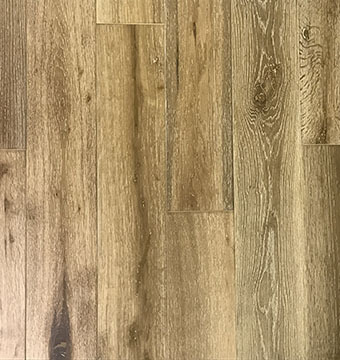 Solid Hardwood Flooring type describes the flooring category. 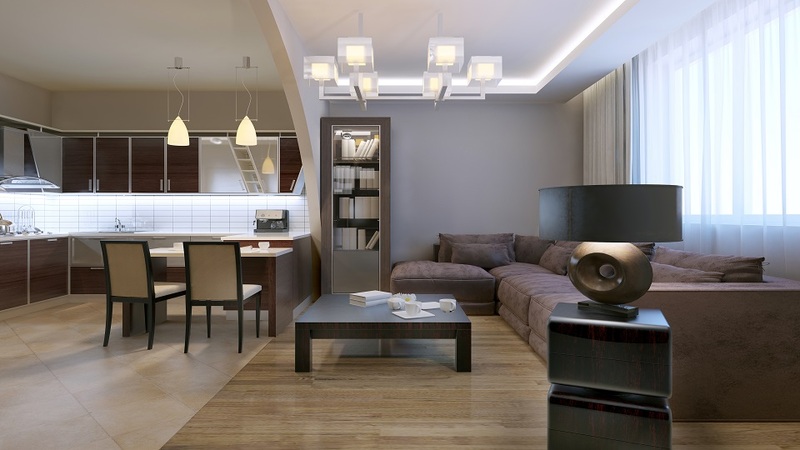 Every flooring category suits specific room design need. 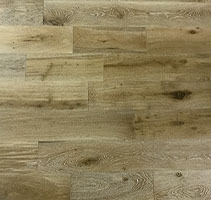 Classic Collections breaks down flooring type according to wood species. 25 Years Residential Limited Warranty. 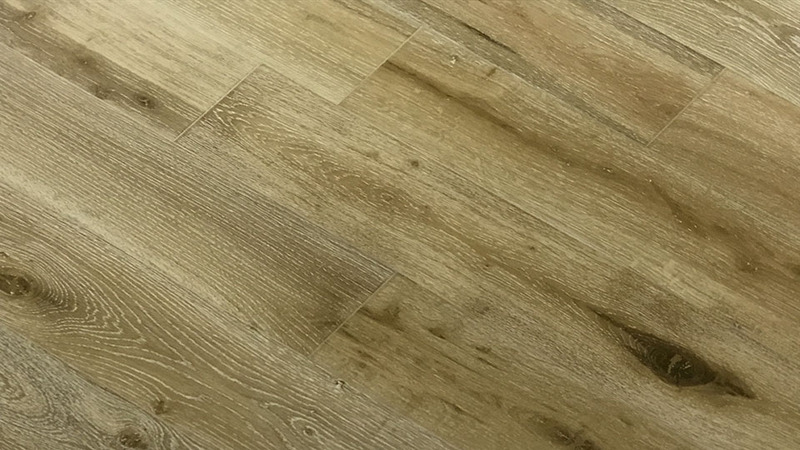 Warranty describes the warranty Ferma Flooring provides to each flooring type. Matt Finish The protective surface coating found on all flooring. 1290/1360 The density/hardness of the wood species and its ability to withstand foot traffic, children and pets will impact its wear performance, and will vary from species to species. Wire Brushed Finish There are three type of surface style: smooth, handscraped, wire brushed. Nail Down (with 1 1/2" - 2" fasterners) There are typically five installation methods: nail down, glue down, floating with glue, click-Locked, floating by clicking. The ISO 9000 family addresses various aspects of quality management and contains some of ISO’s best-known standards. The ISO 14000 family of standards provides practical tools for companies and organizations of all kinds looking to manage their environmental responsibilities. 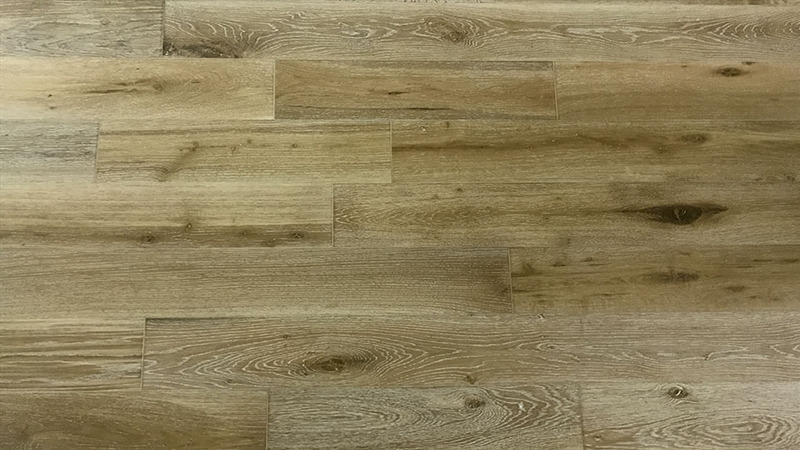 FERMA's flooring manufacturers are ISO 9001 certified.